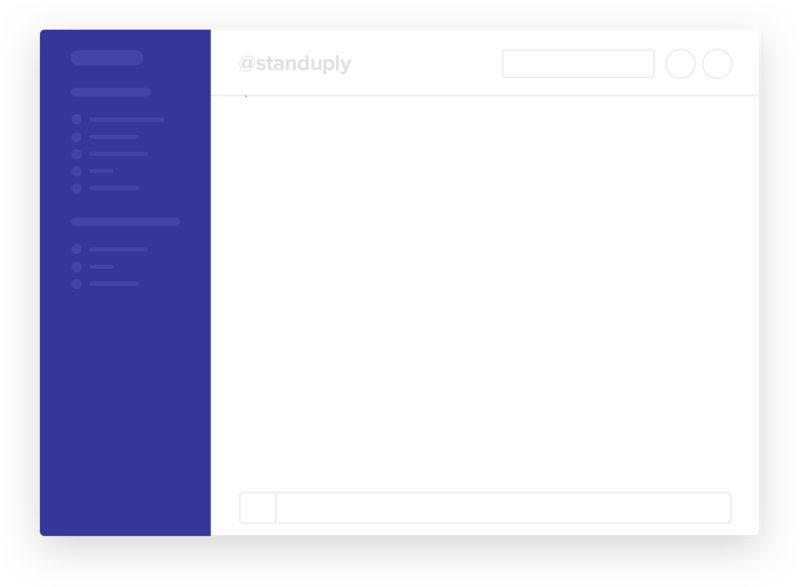 Thank you for the installing Standuply.Ping. 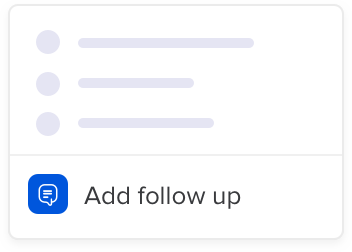 Select a message you'd like to follow up on and choose "Add follow up" from the list of actions in Slack. 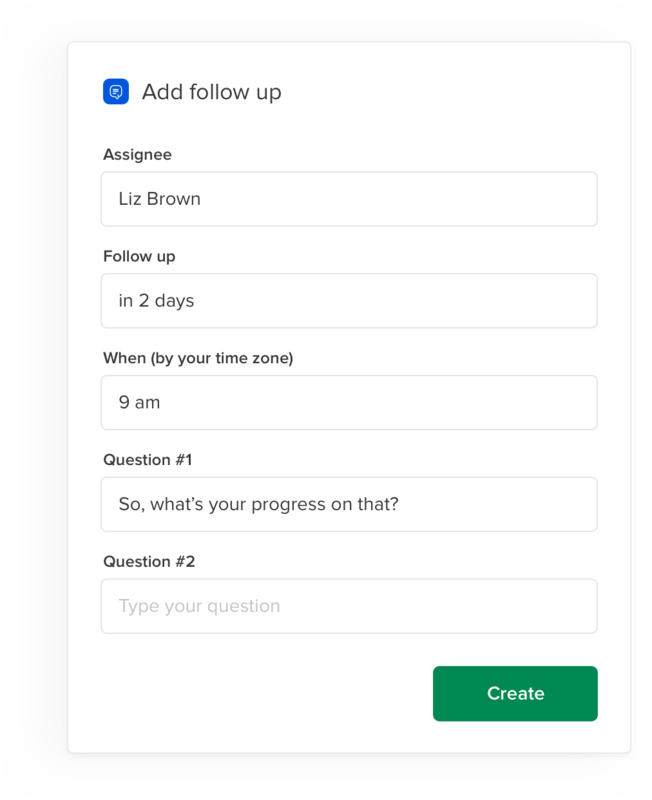 Configure options like when what, and whom to ask with a follow-up question(s). 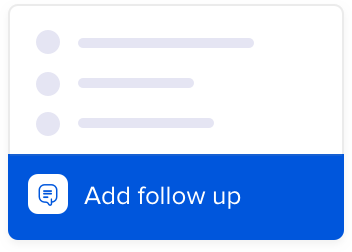 Standuply on a schedule will reach out to selected person and get back to you with the answer.